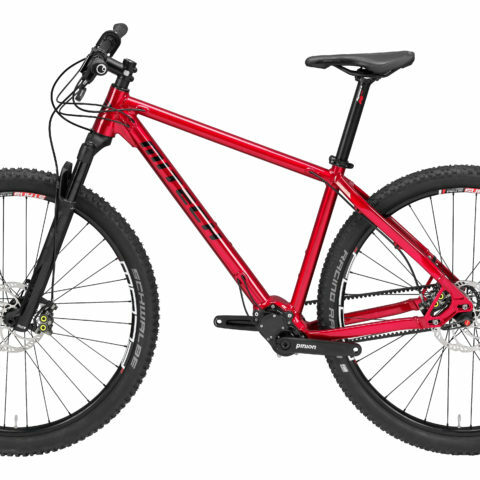 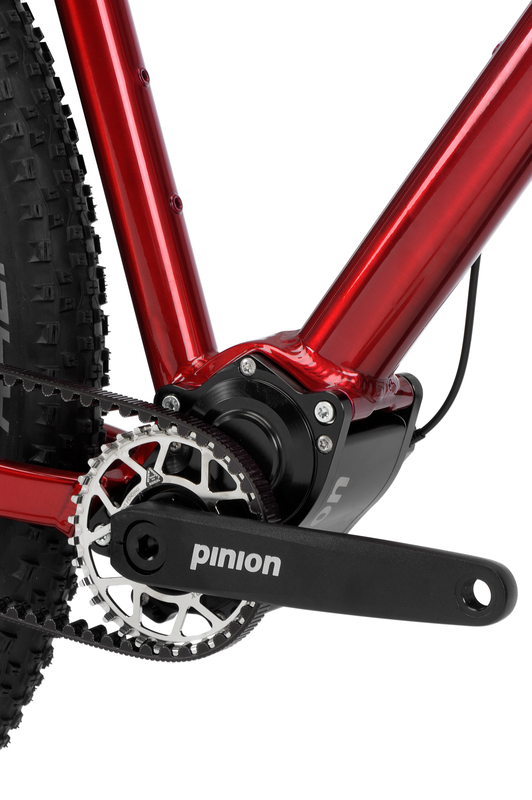 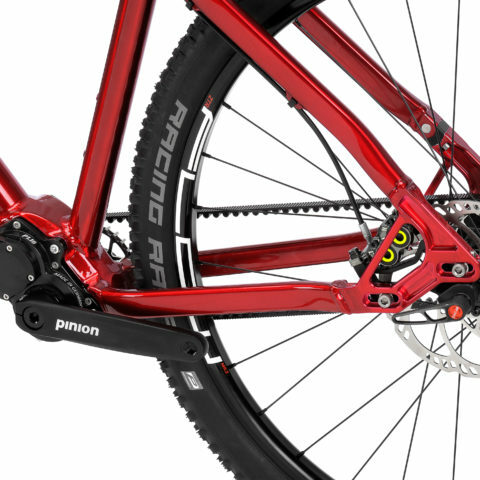 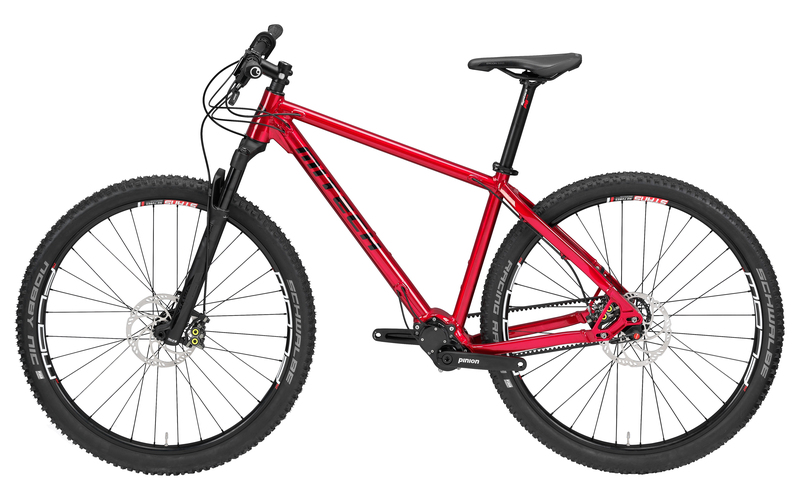 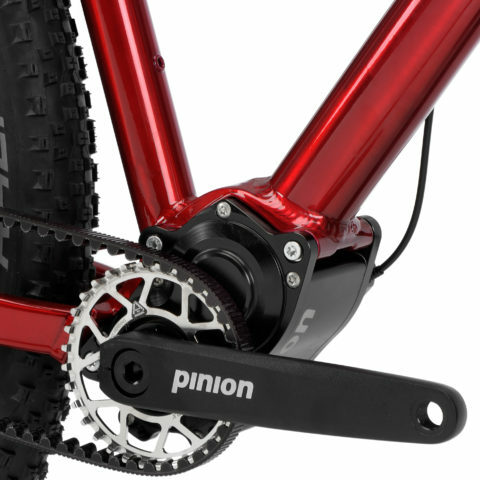 The Tyke P1 Pinion is a carefree mountain bike equipped with either belt or chain drive. 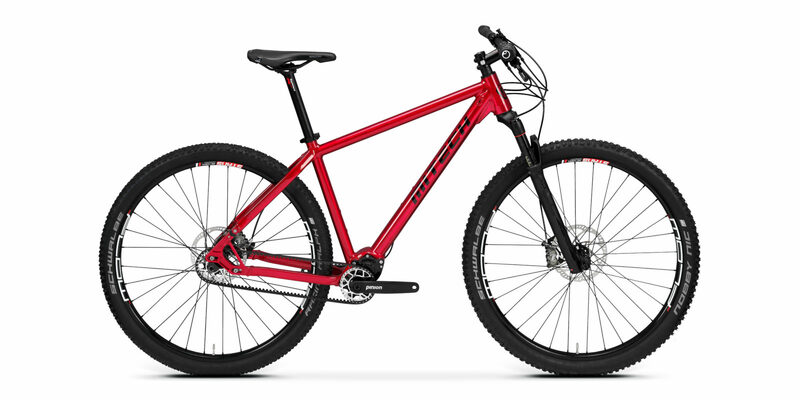 The Tyke P1 is a true all-around rocket: rigid, agile and fast. 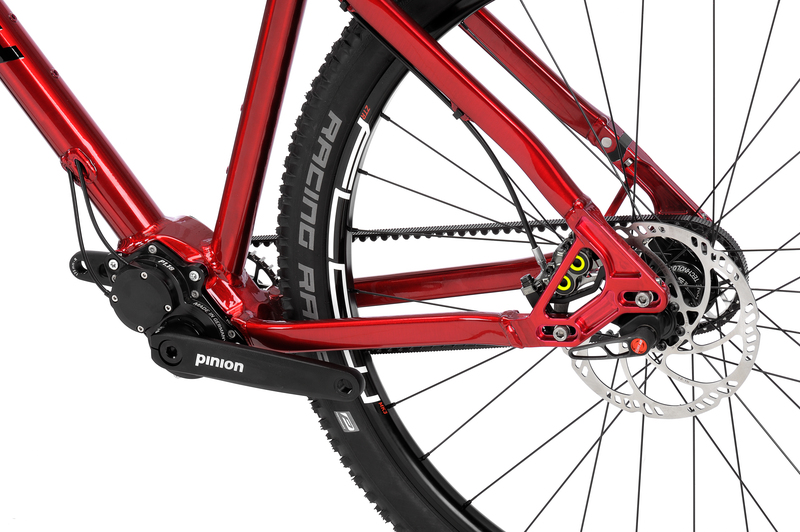 The Tyke P1 has great acceleration characteristics when using a lightweight wheelset.